Cytech will participate in this year’s Messaging and SMS World conference in London. Our commitment in taking seriously into consideration the market feedback drives us to take part in one of the most important events in the area of messaging. Our goal is to present our newly launched product called mCore Dashboards and discuss with the industry leaders how it can help them get more knowledgeable decisions based on their data. 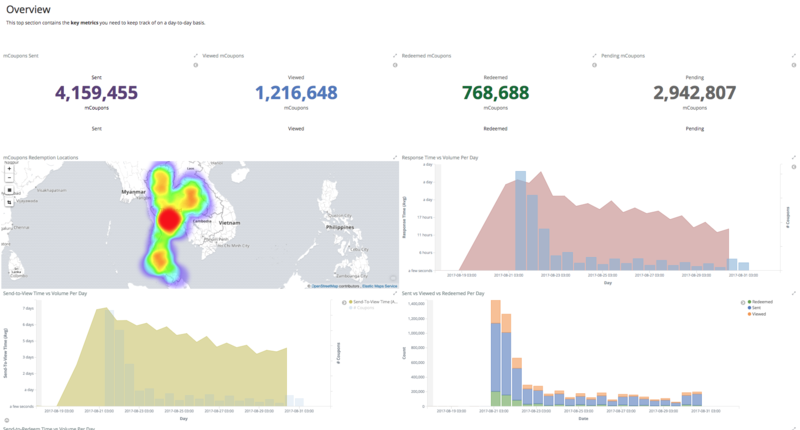 mCore Dashboards is the new Business Intelligence and Monitoring Dashboards that come with the new version of our suite. 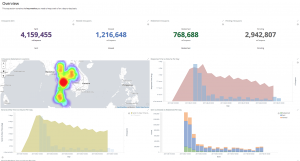 It is the only BI and Analytics tool focused on Messaging, SMS and Telecoms providing data mining mechanisms for predictive analytics, automated alerts and personalized reporting. 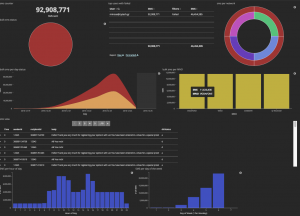 It comes with more than 30 ready made visualizations but its power lays in giving the ability to its users to dig deep into their data and produce mea ningful dashboards. At the same time it is a powerful ally to the support team who can find any piece of data in their vast data set in just a few seconds. We are very proud to announce that we re-engineer all the data structures under the hood so we provide a tool for visual data representation and decision making. It is the latest addition to our Amazon Cloud – based version of the mCore Business Software suite. The market proven software for mobile messaging, marketing and payments. Its latest features emphasize on Wholesale SMS Billing including flexible pricing per customer and detailed vendor pricing. This set of features helps our clients use their routes more efficiently in terms of revenues and profits. It is also this feature that help them incorporate Least Cost Routing techniques in their Gateway. If you plan on attending Messaging and SMS World, feel free to contact us and arrange a meeting in person. We look forward to seeing you in London! !